Pope Urban VII was born Giovanni Battista Castagna on this day in 1521 in Rome. Although his 12-day papacy was the shortest in history, he is remembered as being the first person in the world to declare a ban on smoking. He was against the use of tobacco generally, threatening to excommunicate anyone who ‘took tobacco in the porchway of, or inside a church, whether it be by chewing it, smoking it with a pipe, or sniffing it in powdered form through the nose’. The ban is thought to have been upheld for the most part until 1724, when Pope Benedict XIII, himself a smoker, repealed it. Castagna was the son of a nobleman of Genovese origin and studied in universities all over Italy. He obtained a doctorate in civil law and canon law from the University of Bologna. He served as a constitutional lawyer to Pope Julius III and was then ordained a priest. He took part in the Council of Trent and then served as an apostolic nuncio in Spain for four years. Castagna was also Governor of Bologna, apostolic nuncio to Venice and then Papal Legate to Flanders and Cologne. He is remembered for his charity to the poor, for subsidising public works throughout the papal states and for being against nepotism. 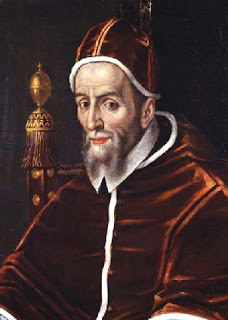 Pope Gregory XIII appointed him Cardinal-Priest of San Marcello in 1583. After the death of Pope Sixtus V, he was elected Pope on 15 September 1590 and chose the pontifical name of Urban VII. But his papacy ended after just 12 days when he died of malaria on 27 September 1590 in Rome. He was 69 years old. 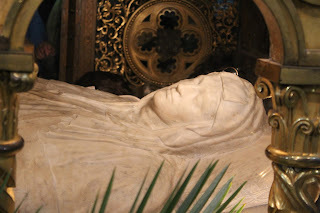 He was buried in the Vatican but his remains were later transferred to the Basilica of Santa Maria Sopra Minerva in Rome. 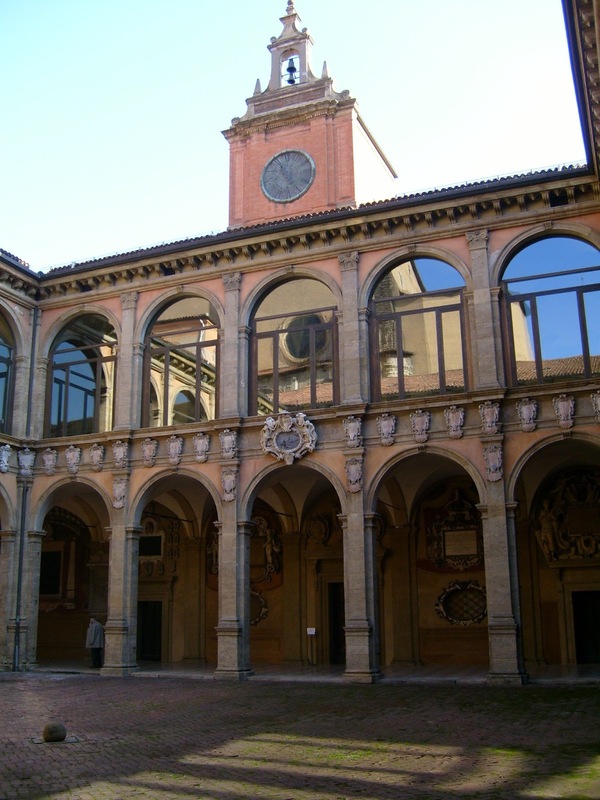 Bologna University, where Castagna studied Law, was founded in 1088 and is the oldest in the world. The university’s oldest surviving building in the centre of the city, the Archiginnasio, is now a library and is open Monday to Friday from 9 am to 7 pm, and on Saturdays from 9 am to 2 pm. It is just a short walk from Piazza Maggiore and the Basilica di San Petronio. Pope Urban VII is one of several popes buried in the Basilica of Santa Maria Sopra Minerva, which is in Piazza Minerva, close to the Pantheon in Rome. The Basilica is the only surviving Gothic Church structure left in Rome and has the original arched vaulting inside. A sarcophagus containing the remains of Saint Catherine of Siena can be seen behind the high altar.